after a week with heavy swells ! finally clean up ! 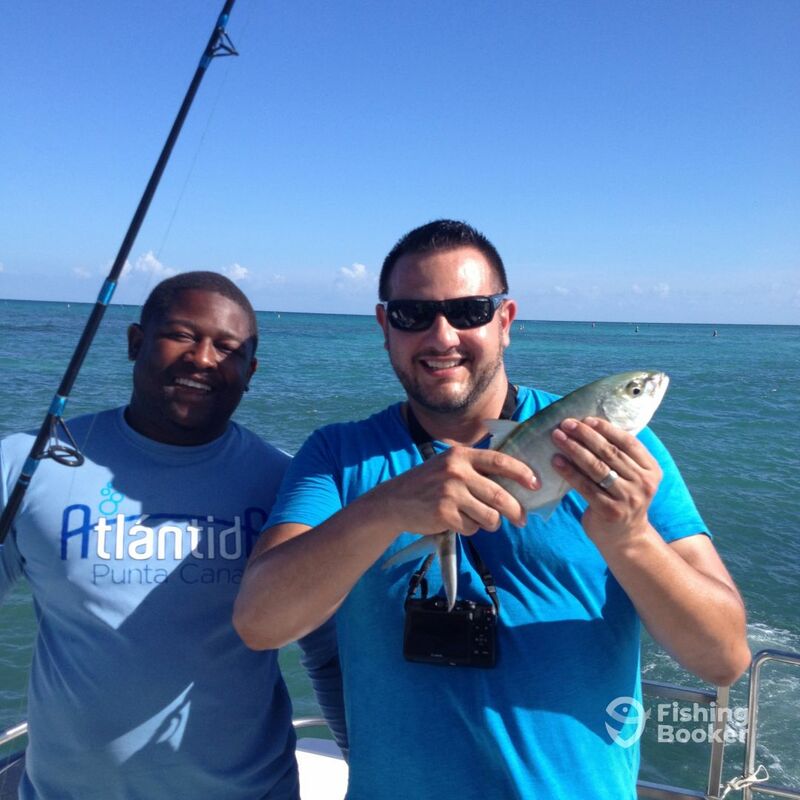 and rich and famous in two day catch tarpon , yellowtails, cojinuas and bone fish!